Chester's Mill is a small town in Maine with loyal citizens and hard-working government officials. A mysterious visitor, named Barbie, drives into the town one day. He stays a little too long, however. As he is conducting his business, a transparent dome slams down on the town. 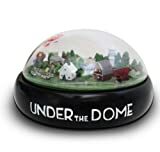 With most of the emergency personnel gone for the day, attending a parade in the next town, Chester's Mill must try to figure out the dome problem for themselves. Julia Shumway, a news reporter, is on the dome case, trying to figure out its origins and solution. Big Jim is concerned about the dome, but sees it as an opportunity to place his rule above the rest of the citizens. Deputy Linda Esquivel, along with Julia and Barbie, must work together with the rest of the town to figure out their escape, if any. 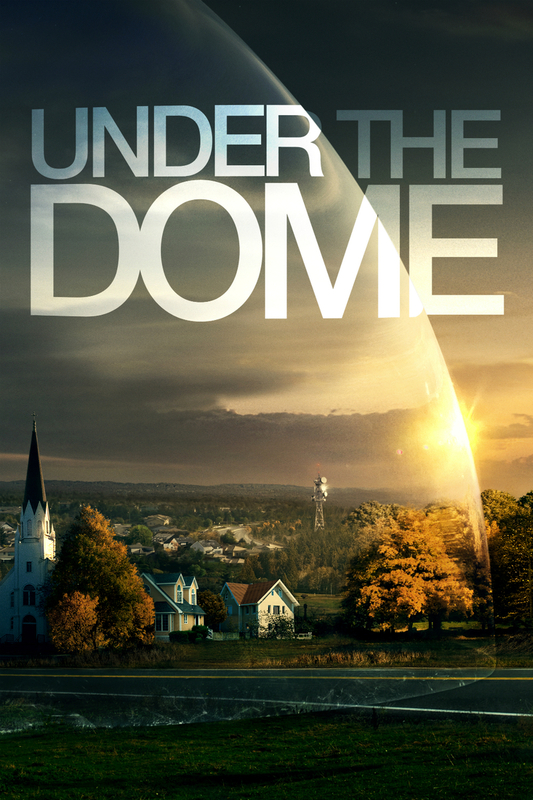 DVDs Release Dates is the best source to find out when does Under the Dome come out on DVD and Blu-ray. Dates do change so check back often as the release approaches.